Lot #5 - The Preserve at Stonehill Farm is an environmentally responsible residential neighborhood conveniently located off Rockledge Drive in South Middleton Township. This "age targeted" community is ideal for the "right-sizer" who wants the upscale amenities of new construction. Public water, sewer & gas. Approved builders and approved plans required. Stonehill Lane is a 750' cul-de-sac with 18 building lots surrounded by farmland placed in perpetual conservation. NO HOMEOWNERS ASSOCIATION! 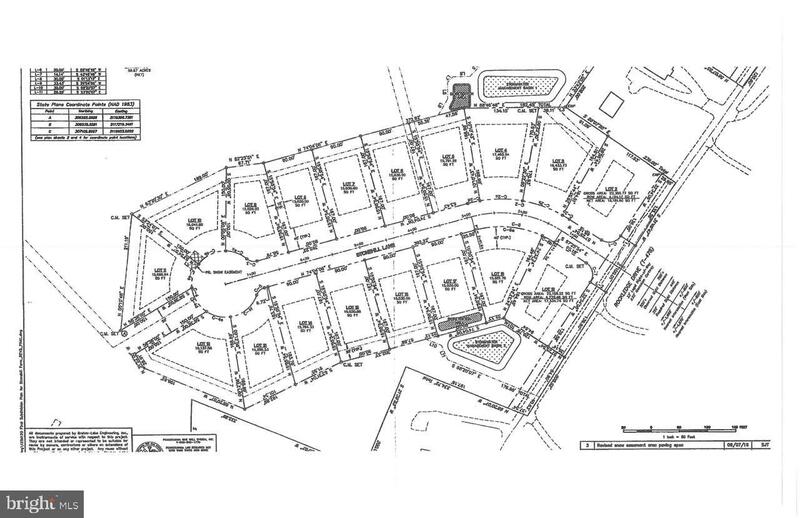 Lot # 5, 1008 STONEHILL LANE , Carlisle PA 17015 is a Land, with 0 bedrooms which is for sale, it has 15,791 sqft, 15,791 sized lot, and 0 parking. A comparable Land, has 0 bedrooms and 0 baths, it was built in and is located at Lot # 2, 1002 STONEHILL LANE CARLISLE PA 17015 and for sale by its owner at $ 89,900. This home is located in the city of CARLISLE , in zip code 17015, this CUMBERLAND County Land, it is in the STONEHILL FARM Subdivision, and FETROW ACRES are nearby neighborhoods.